Which office better fits my needs? Are you a freelancer? An small company? You work on a computer or are you visiting customers the entire day? 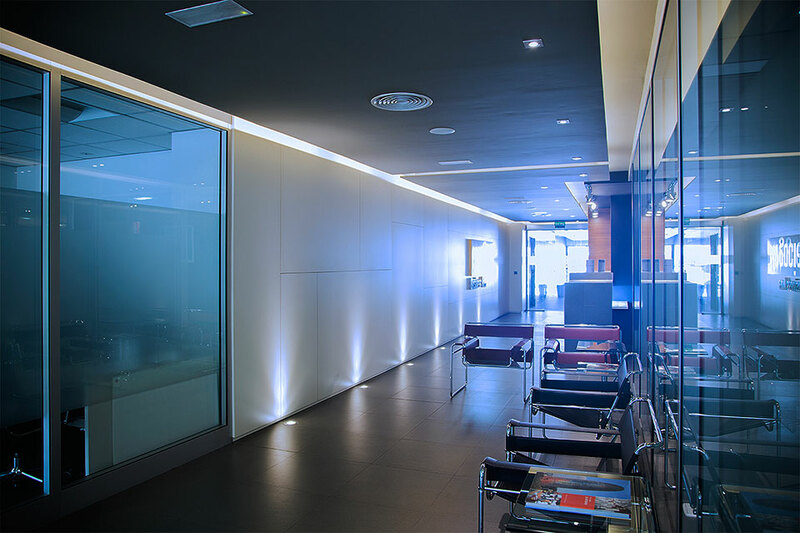 You need to arrange meetings with customers or organize a conference? Whatever your case is we have the solution that better fits your company or activity, permanent offices with a really affordable cost, a virtual office where we can attend your calls and you won´t have to worry for being present and arrange your material deliveries. 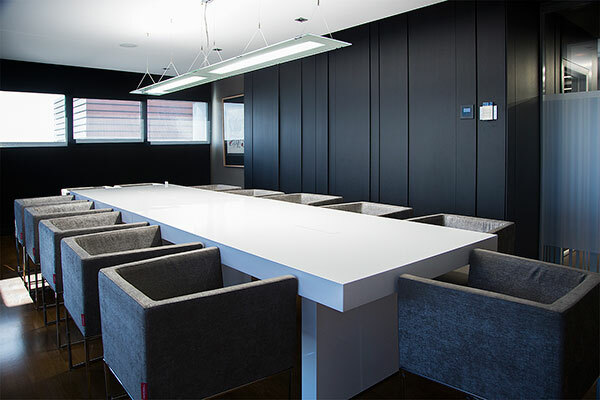 Meeting rooms where you can impress your customers. 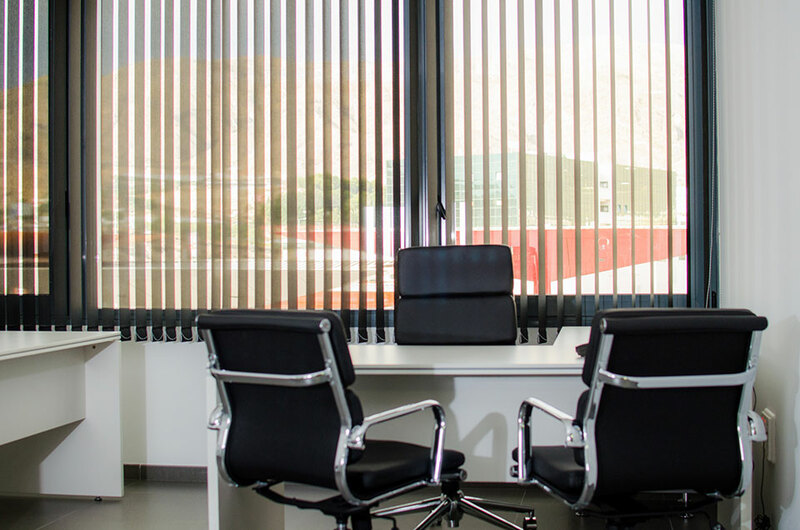 These are just some of the advantages hiring the services of our business center, in Almería´s best location, just in the exit of the highway. If your need further information just click the following services or get in touch directly through the form in the sidebar, we will study your case and we will answer less that 24 hours later. For professionals that need a space to work continuously, for the ones that work between a few cities and need a location in Almería, for freelancers that prefer working outside home, actually, for any professional or small company that want a place to work independant but with the chance to stablish relationships or sinergies with others. For all those that need eventually an equiped office, for professionals that spend part of their time in Almería and need a place to work here, for personal selection and this kind of cases. For those who want to have an address in a place with the prestige and the services you may require. Reception, correspondence handling or any other we have in our sevices catalogue. Whatever the meeting you need to arrange, a small one with just a few people or a conference for 150, we have the meeting room that better suits your needs. Not only that, you can also count on the backup of our professional team quite used to organize this kind of events. That will be like if you had a team of professionals arranging every small detail in order to impress your visitors.